Canadian women are front and center when it comes to pushing the boundaries of mountain biking. In this week’s episode of Crankworx’s Shifting Perceptions, it’s Casey Brown, Vaea Verbeeck and Miranda Miller in the spotlight. Constantly pushing to become a better rider requires dedication and motivation. Some of the top women at Crankworks talk about what it takes to continue to achieve new goals on mountain biking’s international stage. See It to Believe It shows how through their drive to become ever-better riders, these women pave the way for a new generation of talented young riders, and brought female participation in the sport to a whole new level. Brown brings her incredible style on the bike to Whip-off Worlds, while Verbeeck expands from downhill racing to different gravity disciplines in her quest to chase down the Queen of Crankworx title. Reigning Queen of Crankwrox, Washington’s Jill Kintner weighs in on dealing with injury while trying to progress as a rider. 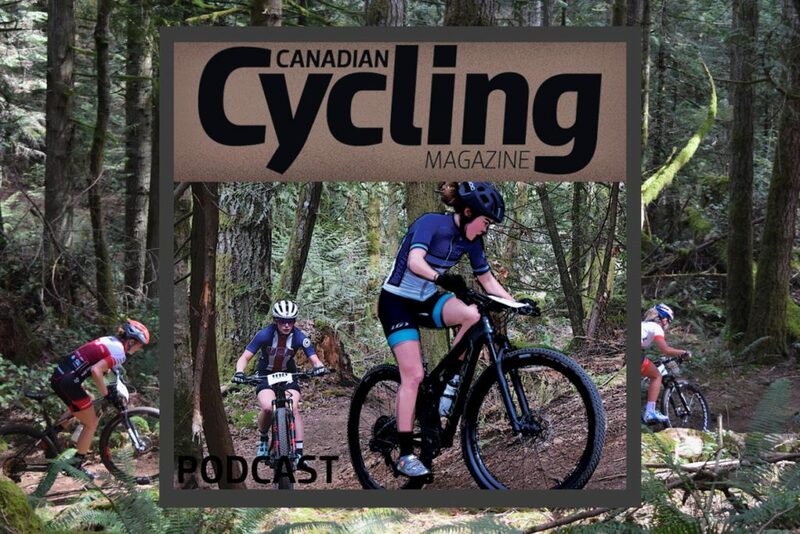 She’s joined by Canadian downhill racer and Crankworx commentator Micayla Gatto, who uses her talents as an artist to back up her skills on the bike. Another Canadian very familiar with the pitfalls of injury in downhill racing is 2017 world champion Miranda Miller. The Squamish, B.C. racer pushed talks about pushing through injury during her years as a privateer racer as she chased to the top spot on the world championships podium. Stay tuned for Shifting Perceptions’ third and final episode, The Time is Now, next Tuesday. If you missed Shifting Perceptions Episode 1: Spark to Flame, catch up on the three-part series here.